Castaways is a documentary series chronicling the successful rehabilitation program of inmates that train unwanted dogs for re-introduction or adoption. The series highlights the plight that both prisoners and unwanted dogs face, and how an unlikely union between the two brings out a change in character of both man and beast — each trying to save and serve the other. 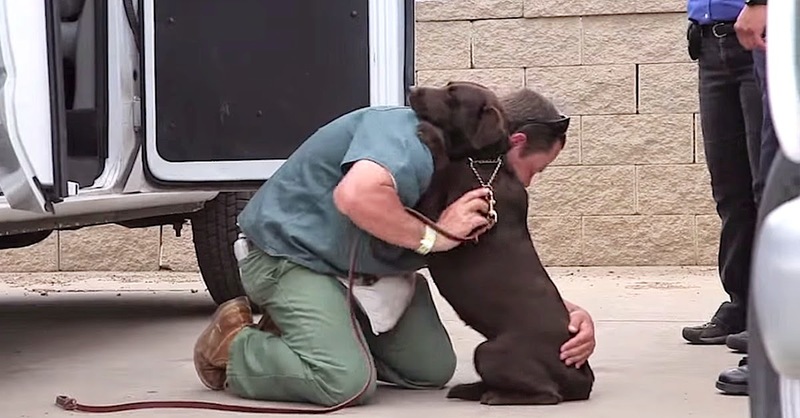 The results are life-changing for the prisoner, the dog, and the future pet owner. It’s truly heartwarming — because, while many people shun both inmates and “undesirable” breeds like pit bulls and rottweilers, this program gives them an opportunity to look to each other for affection, friendship, and understanding and to foster each other’s growth. This type of program should be employed in more prisons across the country.